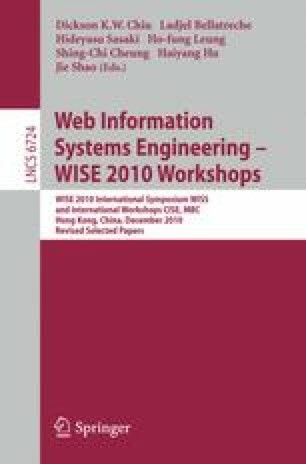 This paper presents Image123, a novel keyword-based image retrieval system, which retrieves image results from Web1.0 and Web2.0 applications and offers semantic query suggestions derived from Web2.0 and Semantic Web (aka.Web3.0) to facilitate its users during search. The proposed query suggestion mechanism obtains relevant terms from the Semantic Web and Flickr’s folksonomy, and then computes term weights based on semantics relations and co-occurrence statistics. Unlike existing image search systems, Image123 offers query suggestions for either single-word or compound-word inputs and retrieves image results from different image resources. A prototype system has been developed and preliminary experimental outcomes indicate that the proposed system is feasible and useful.